Join our team! 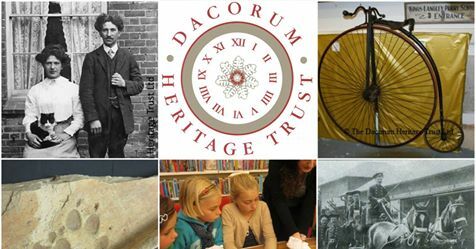 Museum Volunteers Required | The Dacorum Heritage Trust Ltd.
We are currently seeking a Voluntary Fundraising Director and Voluntary Exhibition Stewards to join our dedicated and hard-working team. If you would like to dedicate some of your time to the Dacorum Heritage Trust we would be delighted to hear from you. For more information please see Voluntary Fundraising Director Role Description and Voluntary Exhibition Steward role description.